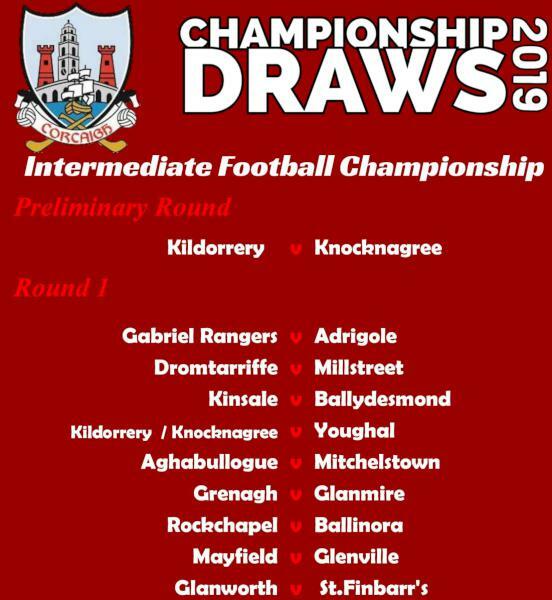 Many thanks to the people of Millstreet for their generous contributions at our Church gate collections Saturday evening and Sunday morning, it is very much appreciated. 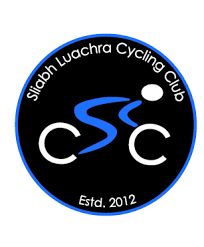 A very exciting Easter weekend in store for the club with SLCC tackling Ras Mumham – a four day event covering the toughest terrain Kerry has to offer. 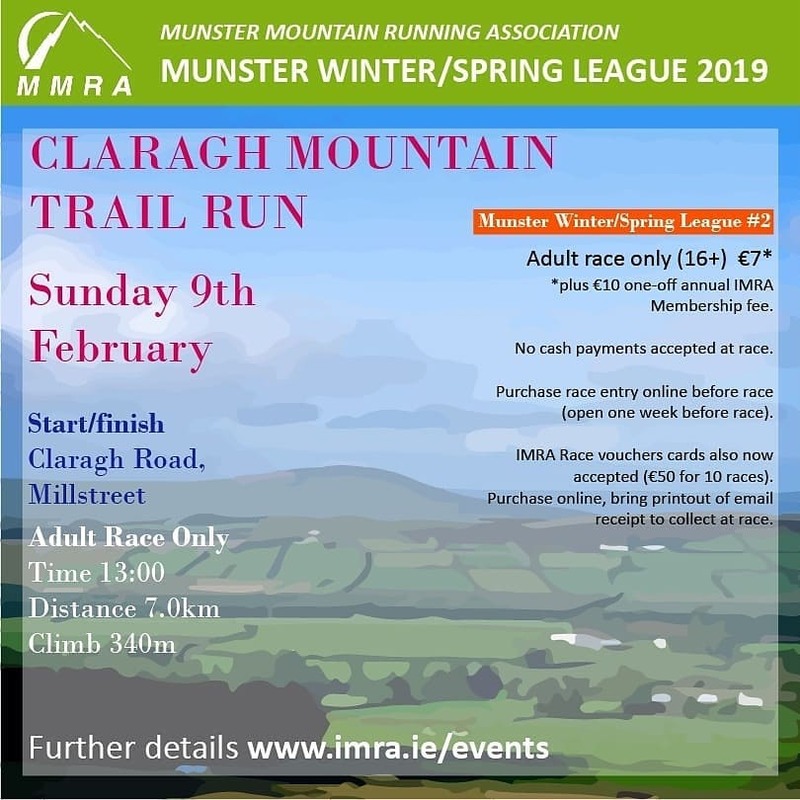 Best of luck to the team of Richard Cleverly, Donie Kelleher, Johnny R O Sullivan along with guest riders Richard O Brien (Blarney CC) and Tom Shanahan (Limerick CC). 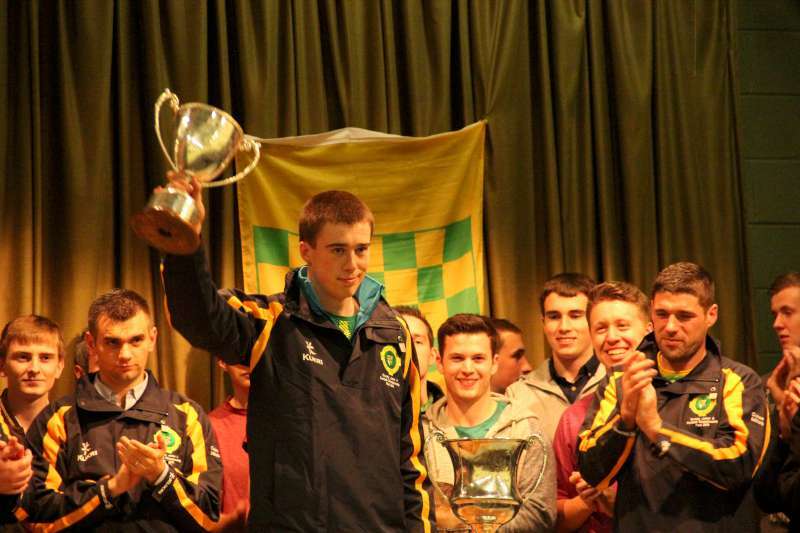 Denis O Connor and Dan Murphy’s are heading to Gorey for the Easter weekend riding as part of a Munster Selection Team. 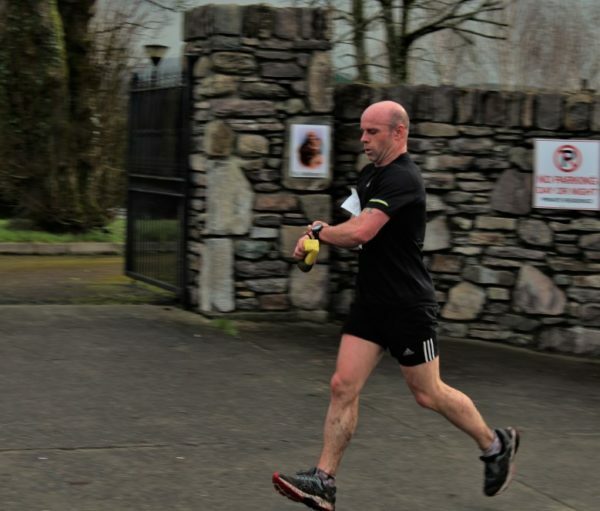 Young Denis O Connor continues his rich vein of form, with a 3rd place finish in last Sunday’s Donal Crowley Memorial A3 race in Blarney. Denis was in a group of 4 that got away in atrocious conditions and was pipped by two O’Leary Stone Kanturk riders in a tight sprint finish. 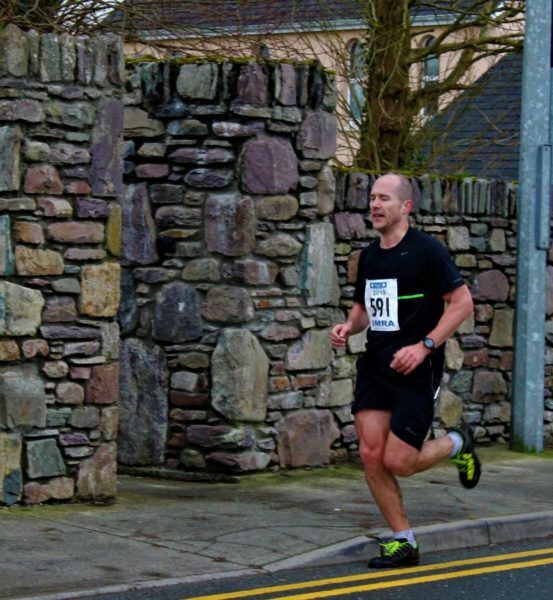 Well done also to Richard Cleverly who came 10th in the A1/A2 Section of the race. 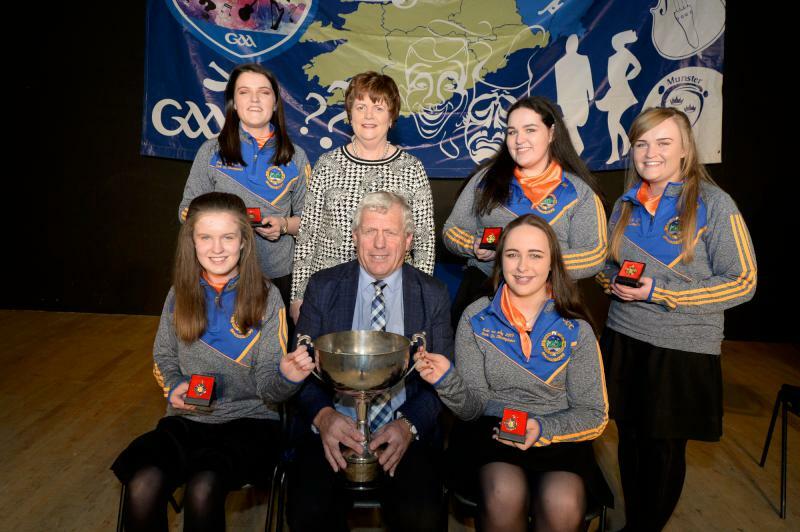 The juveniles headed to Drogheda last weekend for the superbly organised Ras Na Nog. 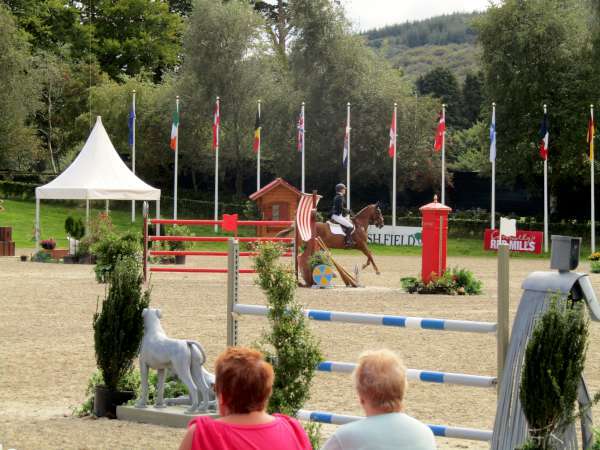 A three stage event scheduled over 2 days with a HQ in Bellewstown Racecourse. Amy Fleming and Ben Murphy finished in the top 10 overall in their respective categories while Kate Murphy was 3rd overall U12 (Girl). Overall the SLCC riders performed very well with a number of top 10 finishes. Training for Juveniles interested in either leisure or competitive cycling continues every Saturday at 9am. 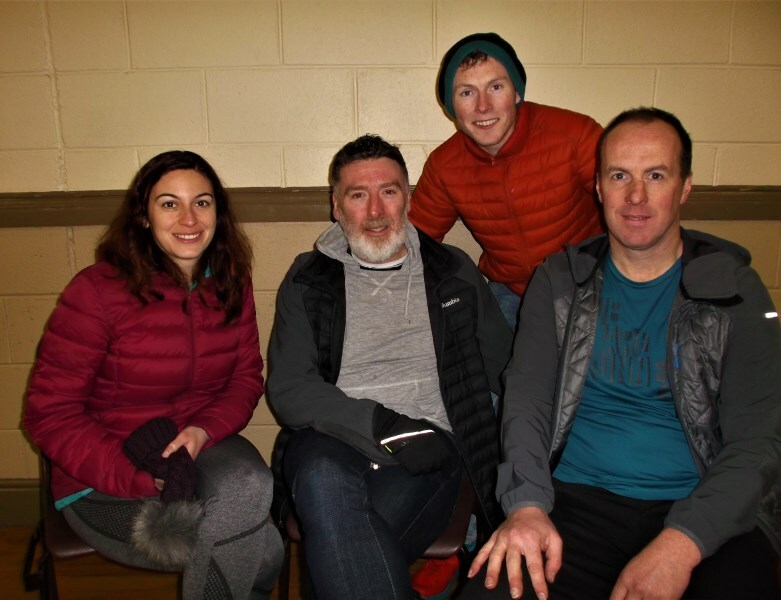 Well done to our club members who took part in Kenmare GAA Fund raising cycle hosted by Kenmare Cycling Club taking in the Caha Pass and Healy Pass. 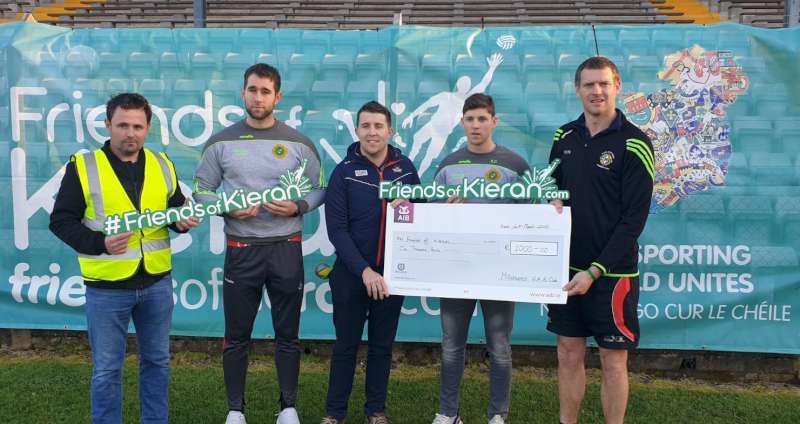 Pictured at the presentation in Pairc Ui Rinn Mark Ellis, Michael Murphy, Kevin Crowley and Pearse O’Neill who accepted the cheque on behalf of “Friends of Kieran”. 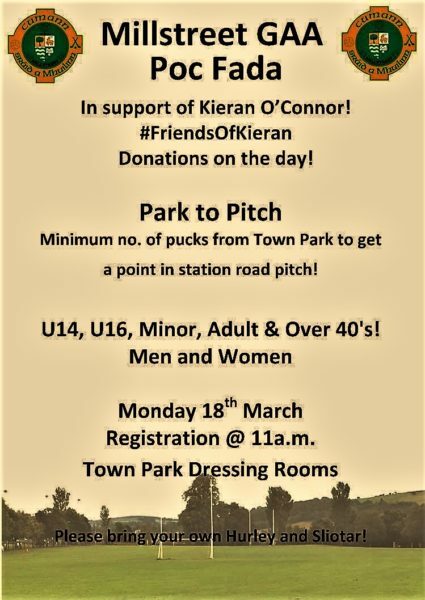 On last Wednesday night in Pairc Ui Rinn Millstreet GAA Club presented a cheque of €1,000.00 to the “Friends of Kieran Fund” which had been raised at the Poc Fada held on March 18th in aid of Kieran O’Connor, Cork County football player, who is ill and undergoing treatment at the moment. 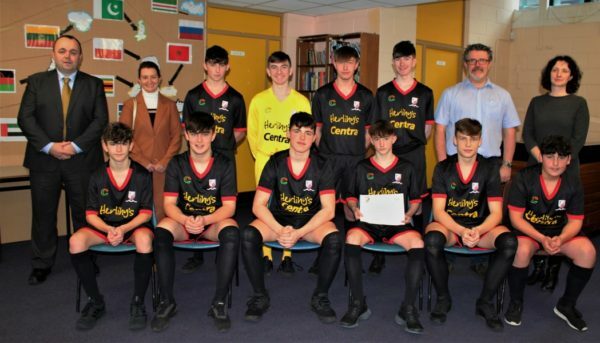 The fundraising event which was organised by the club and in particular, Michael Murphy, was very well supported and we would like to take this opportunity to thank everyone who participated, made donations and assisted with stewarding on the day. The presentation was made before the Charity Benefit game between Cork and Kilkenny in Pairc Ui Rinn. 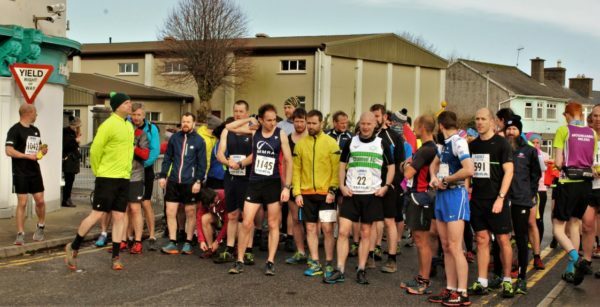 Well done to Denis O Connor who finished 4th and Dan Murphy who had a top 20 finish in the Des Hanlon Race held in Carlow at the weekend. This race attracted the top talent in the country and the lads hard work over the winter months is now paying dividends. The juveniles made the long journey to Coalisland Co Tyrone this weekend for the Youth Qualifying races. Amy Fleming came 4th in U14 girls competition, the width of a tyre denying her a podium spot. Ben Murphy attacked all day and finished 9th overall in a hugely competitive U16 qualifier. Kate Murphy was second in the Girls under 12. 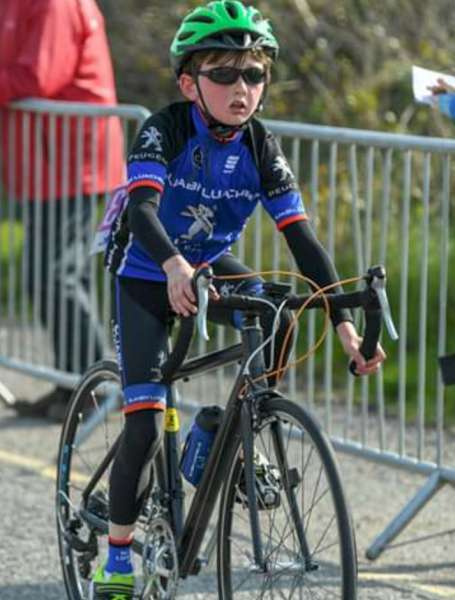 All roads lead to Dungarvan on Sunday next with Juveniles/Juniors and Adults races on the card. Well done to all the club members who took part in the SRAC Sportive in Tralee last Saturday and in doing so conquered the Conor Pass it’s now only 15 weeks to the Ring of Kerry so now is the perfect time to kick off your plan and build the miles up gradually. New members always welcome to both adult and juvenile section of the club – learn to enjoy a great sport and gain some new friends – For further information contact 087 7023562 or the club Facebook page. 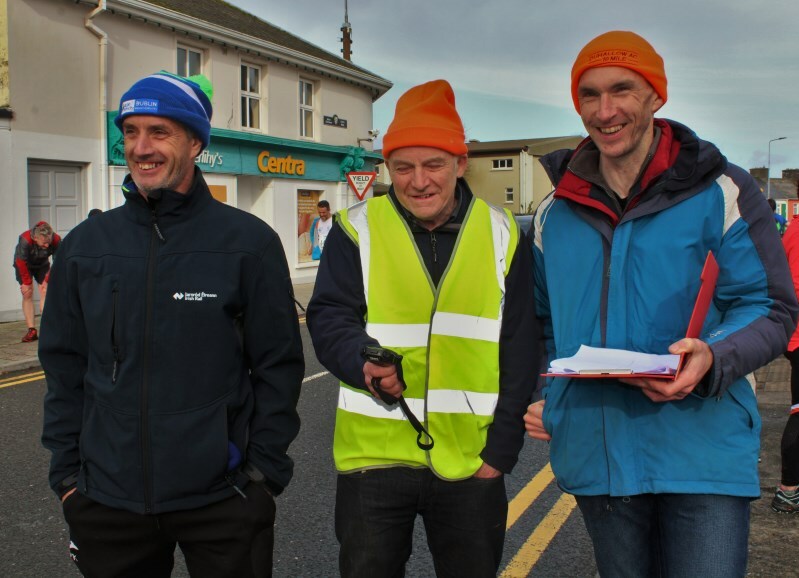 Well done to Donie Kelleher, Johnny R O Sullivan, Dan Murphy and Denis O Connor who competed in the North Tipperary Wheelers open Road Race last Sunday in Nenagh. 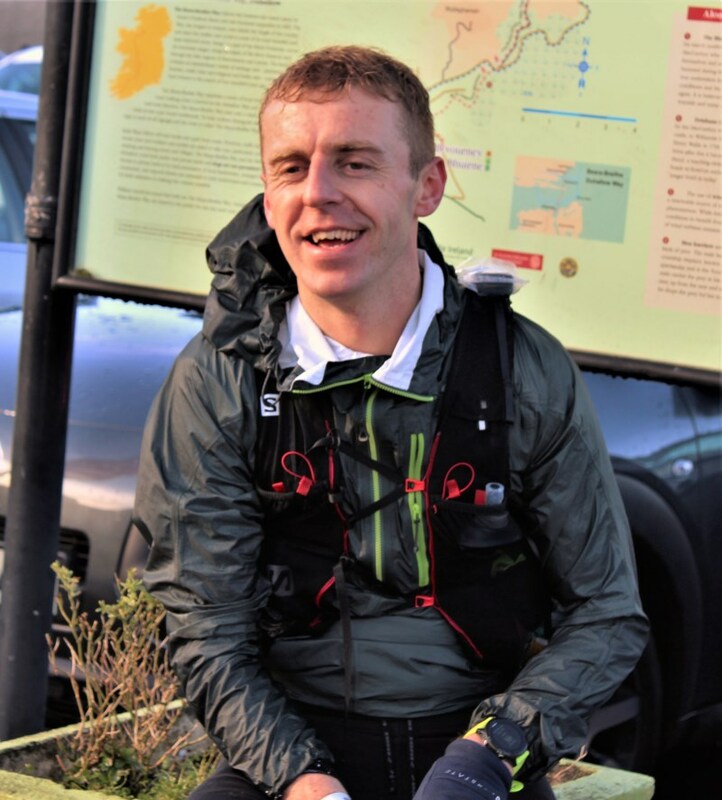 Denis was on a number of breaks throughout the 120 km race and finished 7th overall, a very commendable performance. 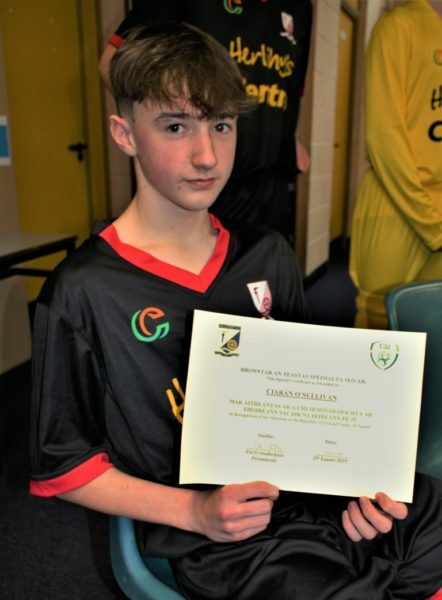 The juveniles enjoyed a tough training session on the Outdoor Velo Track in Kanturk Saturday morning, a great facility to have in the locality. With the weather improving the Leisure Sunday spins are taking off with up to 25 heading out on various distances last weekend. 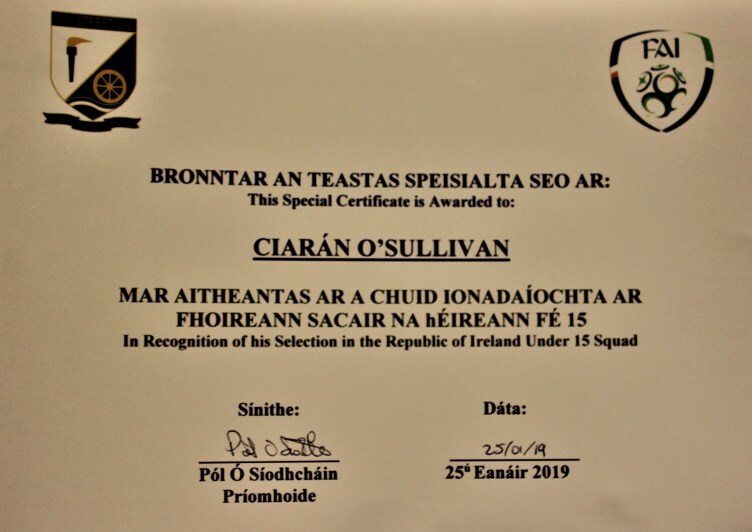 Next weekend the Juveniles are travelling to Coalisland to complete in the PJ Logan races with some of the adult members planning to undertake the SRAC Atlantic Challenge a tough 135 km trip around West Kerry. 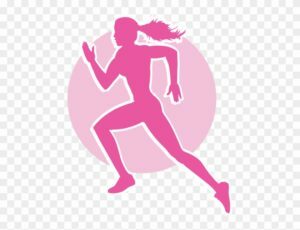 Millstreet Camogie Club are urgently seeking trainers for the following age groups: Assistant Coach for our Minor/Junior team, as well as trainers for our U7s, U8s and U9s. We would love to recruit new enthusiastic members to our thriving club! 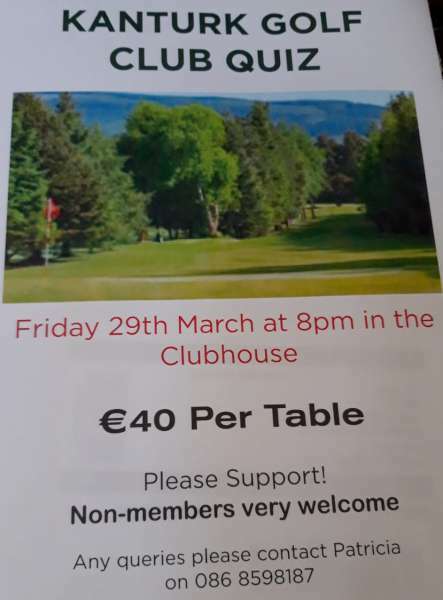 Please contact Eileen @ 087 2491089 for further details. 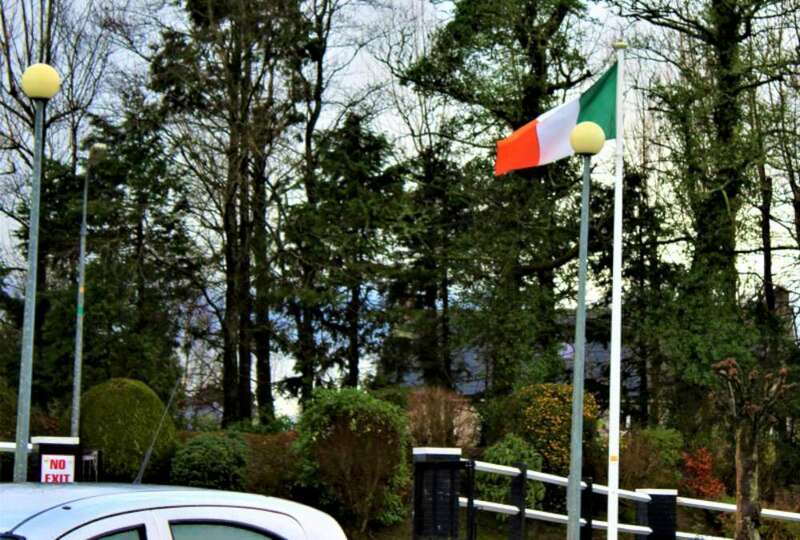 Thanks to everyone who contributed to our recent Church gate collection in Knocknagree. Best of luck to our adult racers who are racing in Nenagh Co. Tipperary this weekend. Hard luck to Denis O Connor who along with his Munster teammates failed to make the starting line of the St Patrick’s Day Race in Cardiff last weekend owing to a Ferry mechanical! There was a great turnout yesterday in Millstreet for the Millstreet Vintage Club Coffee Morning with over 60 Vintage and Classic Cars in attendance at the Event. 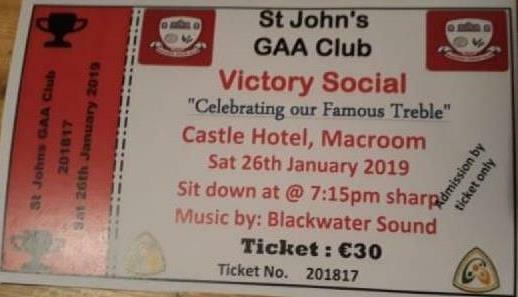 The Club and Chairman Donie Lucey would like to thank everyone that attended and for there support and generosity. 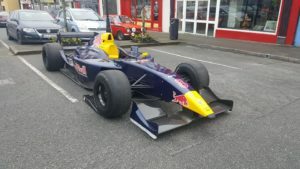 Special thanks to Paul O’Connell and Family for bringing along his Red Bull Car,Paul gave the General Public a deep insight into the working of his stunning Car and many people both young and old got the chance to sit into the cockpit and get a feel for what its like to be on board such a unique Piece of Kit. 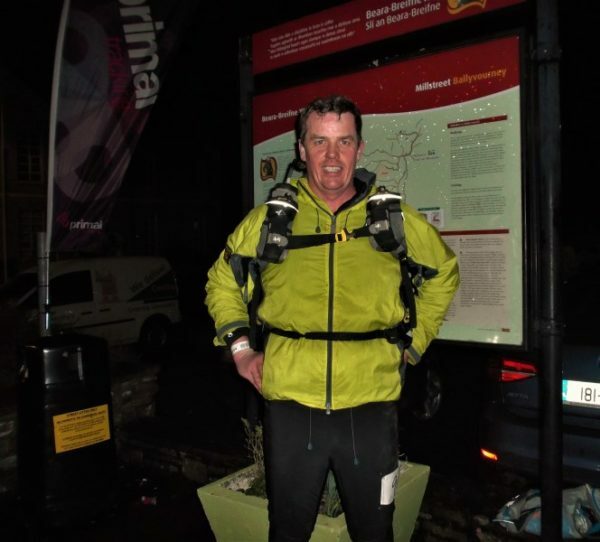 Thanks also to Billy and all in the Wallis Arms Hotel for there help and support. Millstreet Vintage Club would also like to acknowlwdge the following for there support and help,the Press and Photographers for promoting the day,An Garda Siochana for there help in traffic management,Joanne of McCarthys Bar for supplying the Power,many thanks as well to all our neighbouring Clubs for there support and finally to all our Club Members and Friends for there hard work during and in the lead up to this event,without everybodys support the Event would not have been the success that it was,the Clubs next Event is the Johnny Hickey Memorial Spring Car Run on Sunday March 24th. 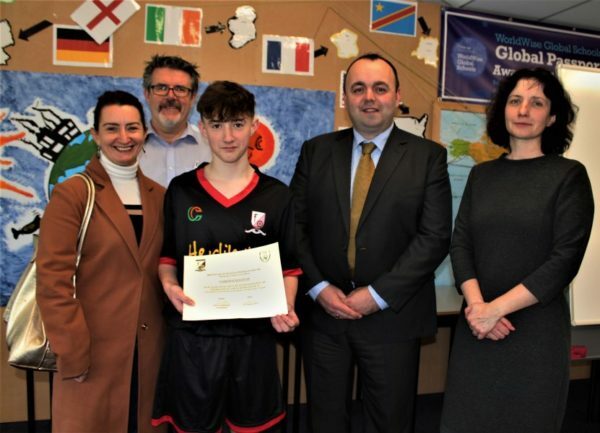 Local girls Niamh, Katie and Isabelle were lucky enough to travel with Kanturk Rugby Club to watch the international rugby match last night in Energia stadium. 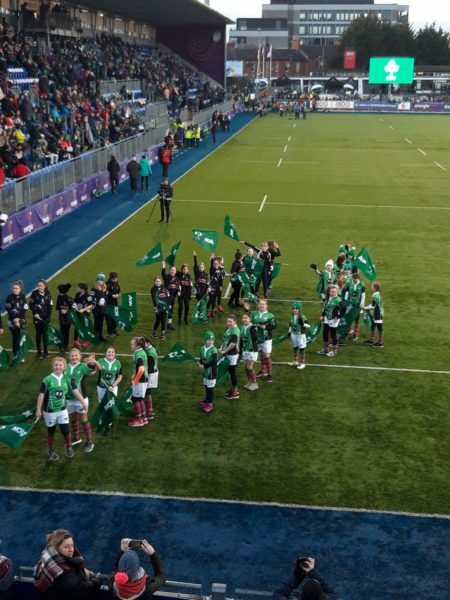 The U12 girls got to play at half time and all the girls from the club got to do the guard of honour which was a huge privilege unfortunately luck was not on Ireland’s side but they had an amazing time at the match. 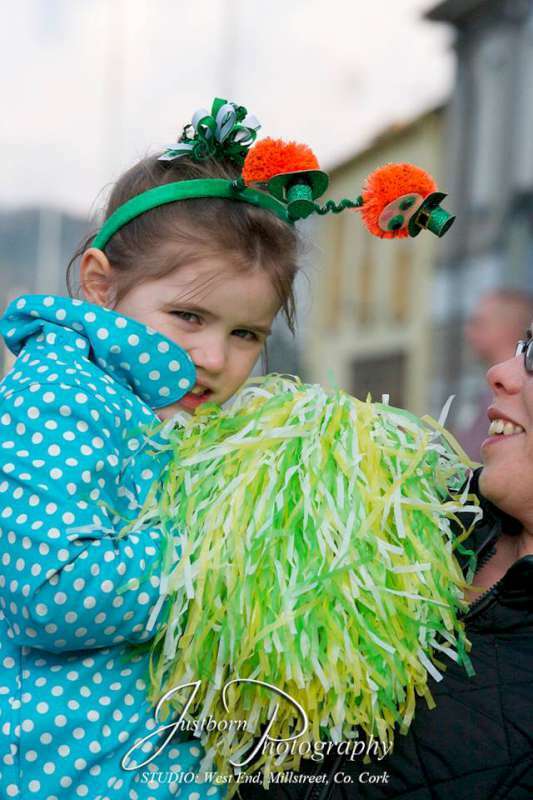 Kanturk ladies rugby club is always looking for new members and everyone is welcome. 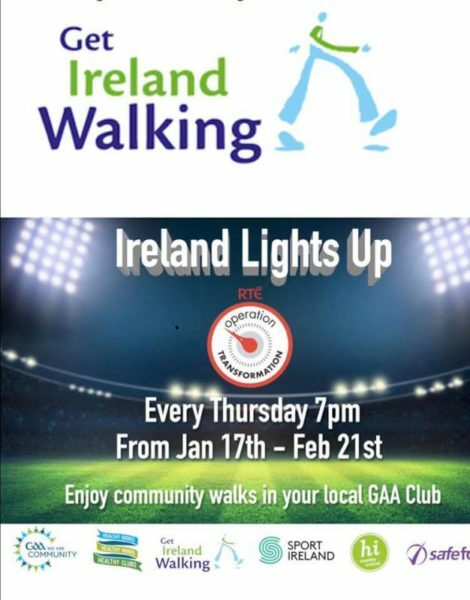 Couch to 5k is starting Monday 4th February and will be held every Monday and Wednesday night 8pm in Millstreet Town Park for 8 weeks €40. 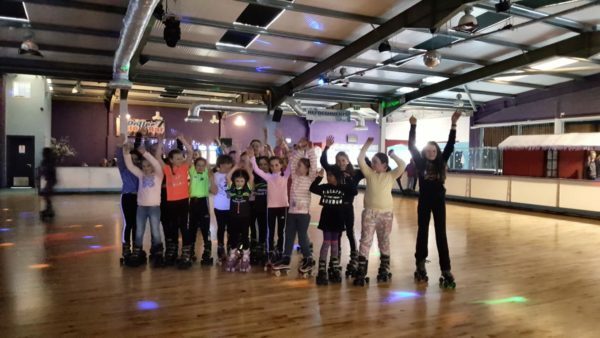 Great club bonding day for U9 and U10 teams Camogie Girls who went Rollerjam last Saturday on the Guard Community bus driven by one of our local Guards Gary Kingston. We are very grateful to be allowed to use this bus for our club outing. 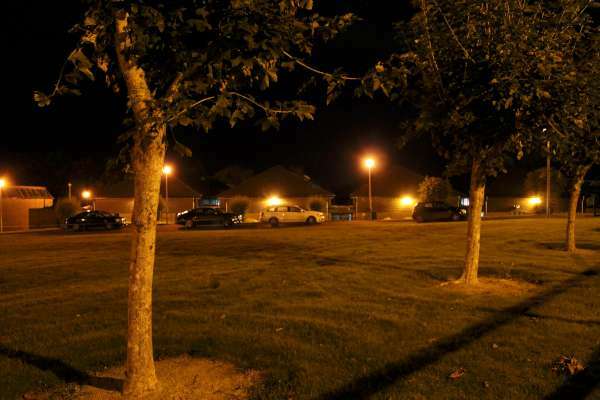 The bus is available to any local voluntary groups in the Macroom District. 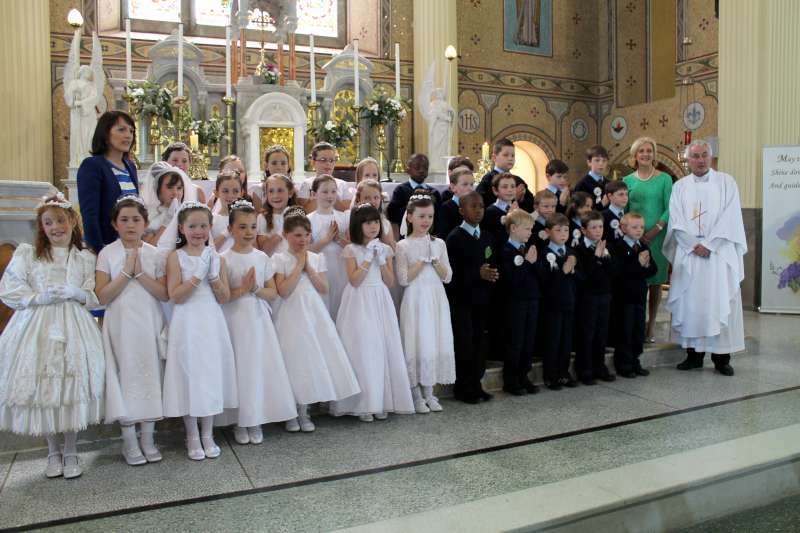 in the Millstreet Parish Centre. at 5pm in Aubane School. 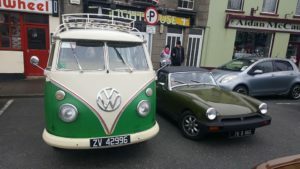 Millstreet Vintage Club Cars Coffee and Chat Morning in aid of Cork Simon Community Sunday Jan 20th at The Wallis Arms Hotel Millstreet all Vintage/Classic Cars Bikes Tractors etc Welcome on the Day from 11.00am to 3.00pm,Contact Donie Lucey on 086-8545873 for more details. 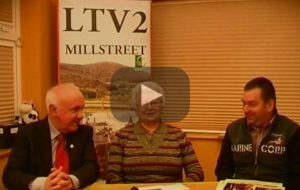 Millstreet Vintage Club Cars Coffee and Chat Morning Sunday Feb 24th at Cafe Aroma Millstreet,all Vintage/Classic Cars Bikes Tractors etc Welcome on the Day from 11.00am to 3.00pm,Contact Donie Lucey on 086-8545873 for more details. 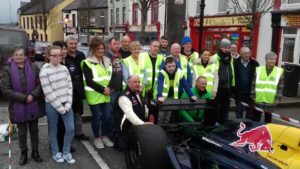 Millstreet Vintage Club Spring Car Run in Memory of Johnny Hickey Sunday March 24th,for more details Contact Denis on 087-2033350. 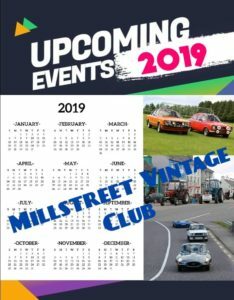 Sunday April 14th Millstreet Vintage Club Autojumble in Millstreet Town,For Details Contact Dan O`Riordan on 087-2452569. Sunday May 12th Millstreet Vintage Club Tractor Run, for more details Contact Johnny Flynn on 087-9230332. Saturday Evening June 22nd Millstreet Vintage Club Annual BBQ Run,Contact Dan on 087-2452569. 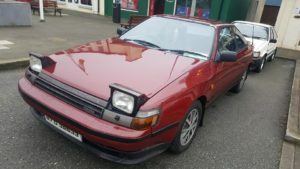 Sunday June 30th Circuit of Ireland Stages Run Revisited leaving Millstreet Town Contact Donie Lucey on 086 8545873 for more details. 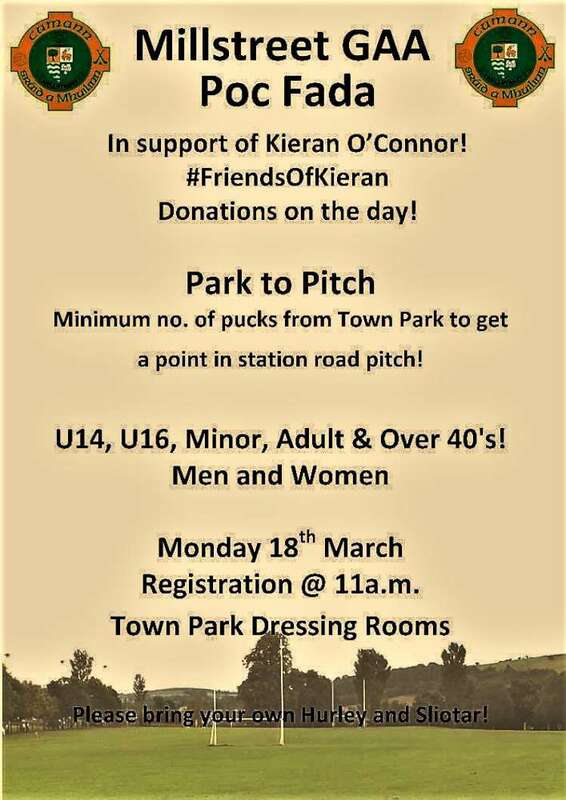 Sunday July 28th Charity Truck Run leaving Millstreet Town Contact Dan on 087-2452569. Millstreet Vintage Club Autumn Car Run Sunday September 8th for more details,Contact Luke Hurley on 086-8805437. Millstreet Vintage Club CART Tractor Run Sunday September 15th for more details Contact Sean on 087-2600640 or Dan on 087-2452569. Millstreet Vintage Club Model Toy Show Sunday Oct 13th 2018,Admission 5 EURO,Children FREE,Contact Donie Lucey on 086-8545873 for more details. 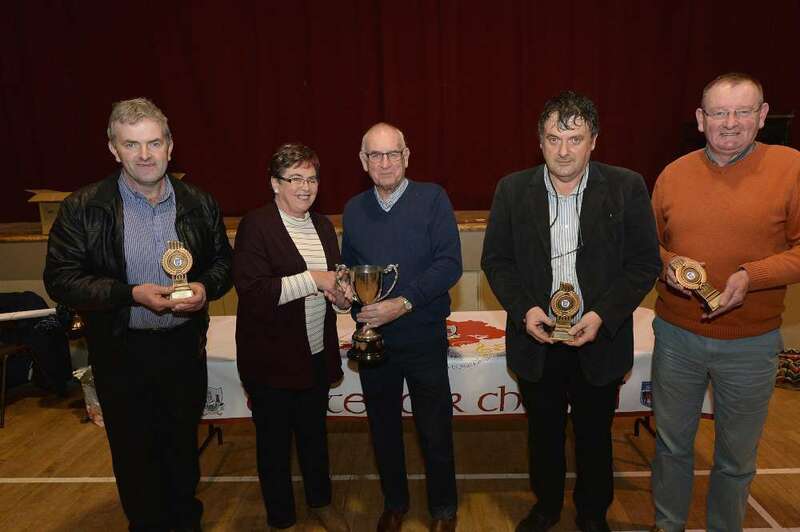 Millstreet Vintage Club Weekend Away/Car Run Sat/Sun Nov 23rd/24th for more details,Contact Luke Hurley on 086-8805437.
won their respective Duhallow Championships. Wallis Arms Hotel to both teams.